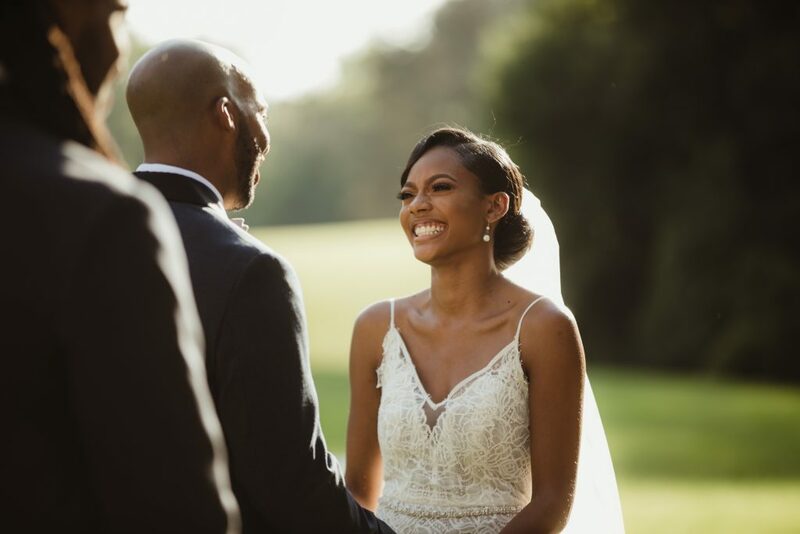 Featured wedding at Meadowbrook Mansion in Rochester, MI. 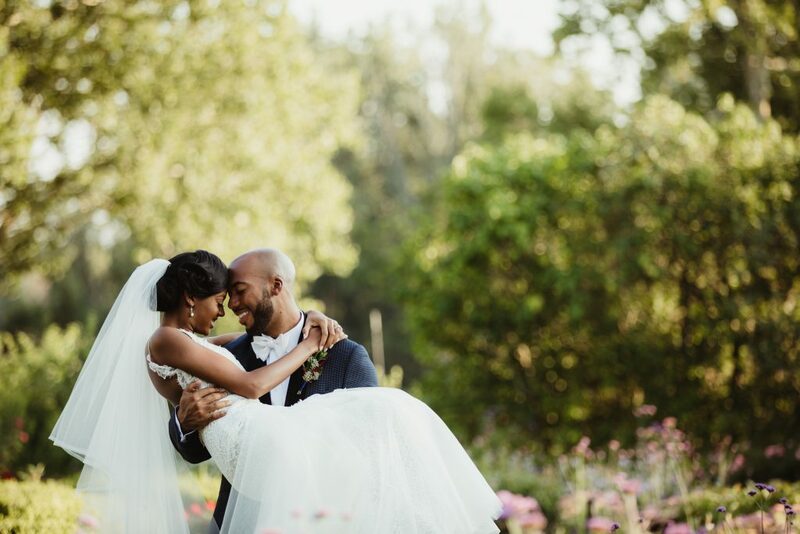 Gorgeous garden wedding with Jason + Rukiya! 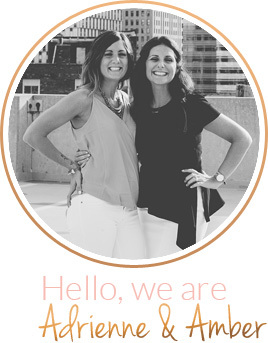 click below to view their wedding featured on Zola.